Here at American Family Fitness, training in small groups gives you the energy needed to live your life to the fullest. You will have personalized direction as though in a one-on-one session, but with the energy of a group class. Small group training at American Family Fitness in Mechanicsville is the combination of one-on-one personal training and the fun and motivation of a group class. Limited in size, small group training means you'll receive the benefit of focused attention and direction, but you'll also be surrounded by the energy and dynamics of a group. Do you like group energy but crave personal attention? 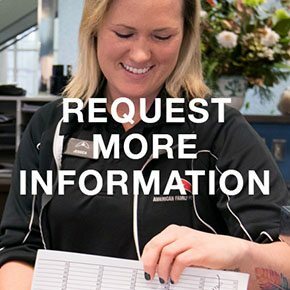 At our gym in Mechanicsville, we provide small group training sessions that allow you to receive the unique and individualized direction of personal training, combined with the fun and friendly atmosphere of a group class. It's the best of both worlds! To learn more about small group training sessions at American Family Fitness, visit the Request More Info page or stop by the Welcome Desk of our gym in Mechanicsville. 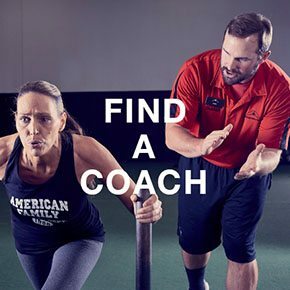 Visit our Find a Coach page to find the personal trainer who will assist you on your path to a healthier you. Speak with someone today! © 2018 Copyright American Family Fitness Mechanicsville Gym. All rights reserved.